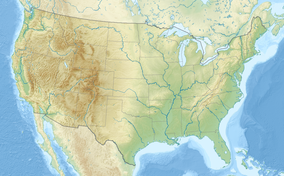 The Blue Oak Ranch Reserve, a unit of the University of California Natural Reserve System, is a ecological reserve and biological field station in Santa Clara County, California. 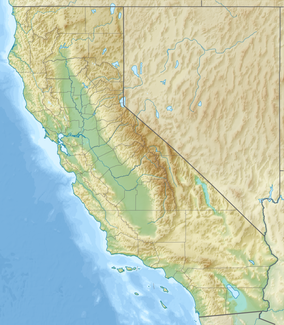 It is located on 3,260 acres (13.2 km2) in the Diablo Range, northwest of Mount Hamilton, at 1,500 ft (460 m) elevation. The land, part of the 19th century Mexican land grant of Rancho Cañada de Pala, was donated to the University of California on December 1, 2007 by the Blue Oak Ranch Trust, an anonymous benefactor. Overnight accommodations for academic researchers and educational groups may be made by permission only.